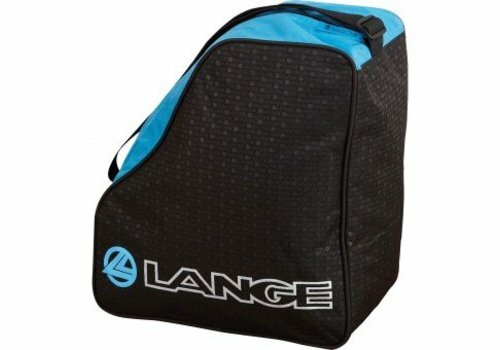 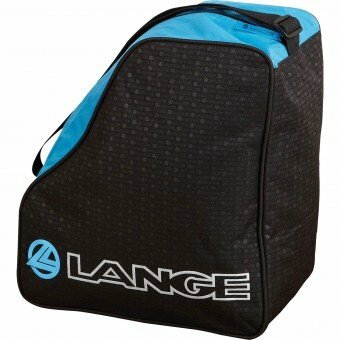 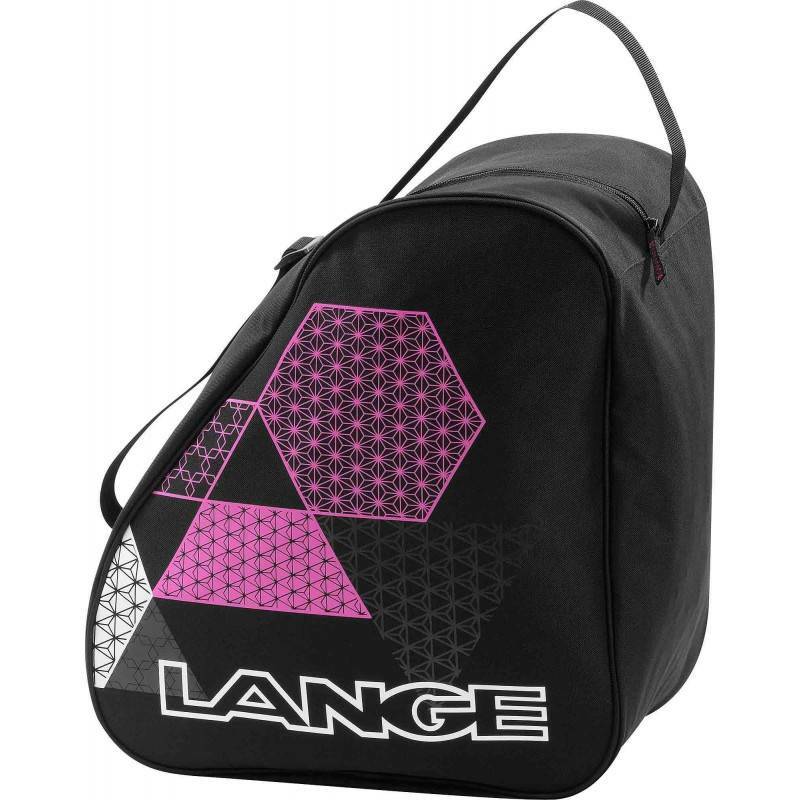 Lange Boot Bag in Black with blue detail. 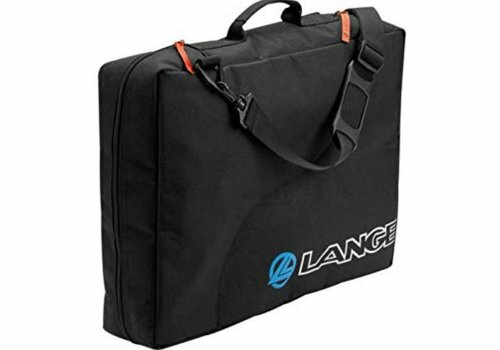 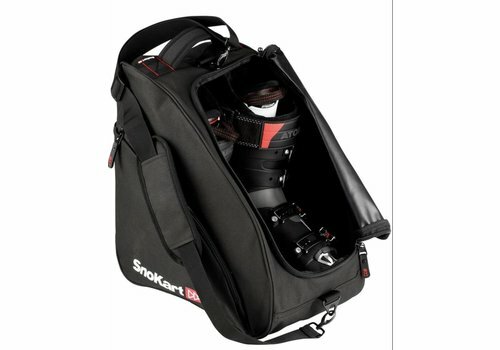 Adjustable carrying strap. 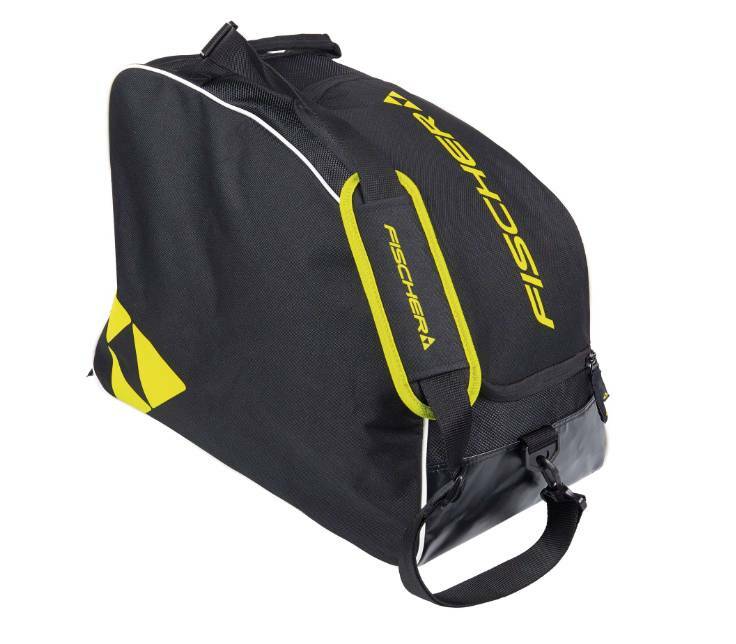 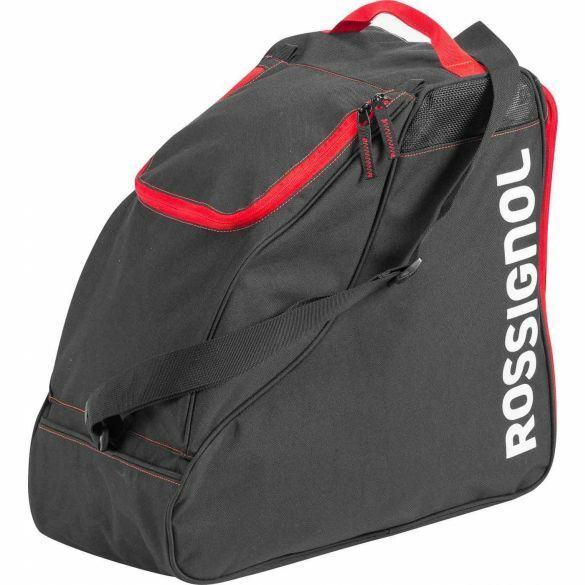 The Rossignol Electra Boot and Helmet bag does what it says on the tin and comfortably. 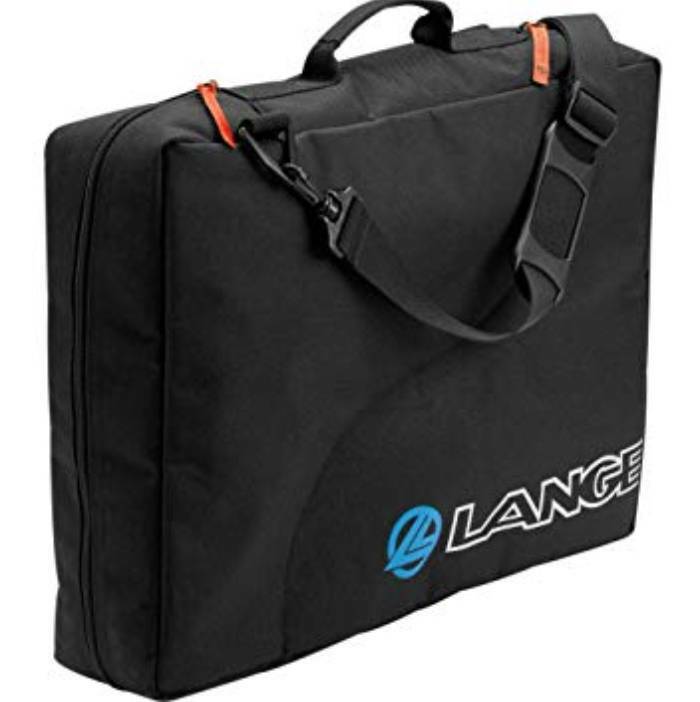 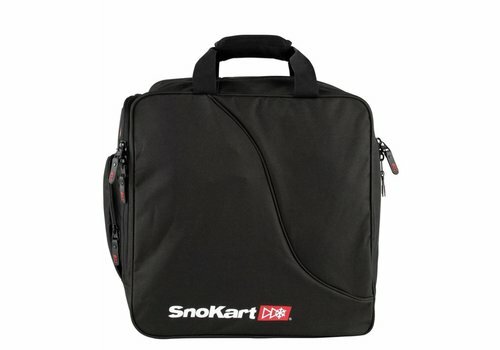 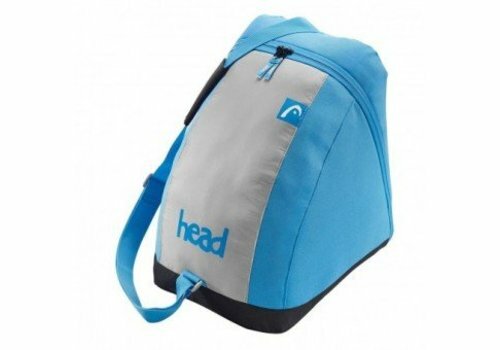 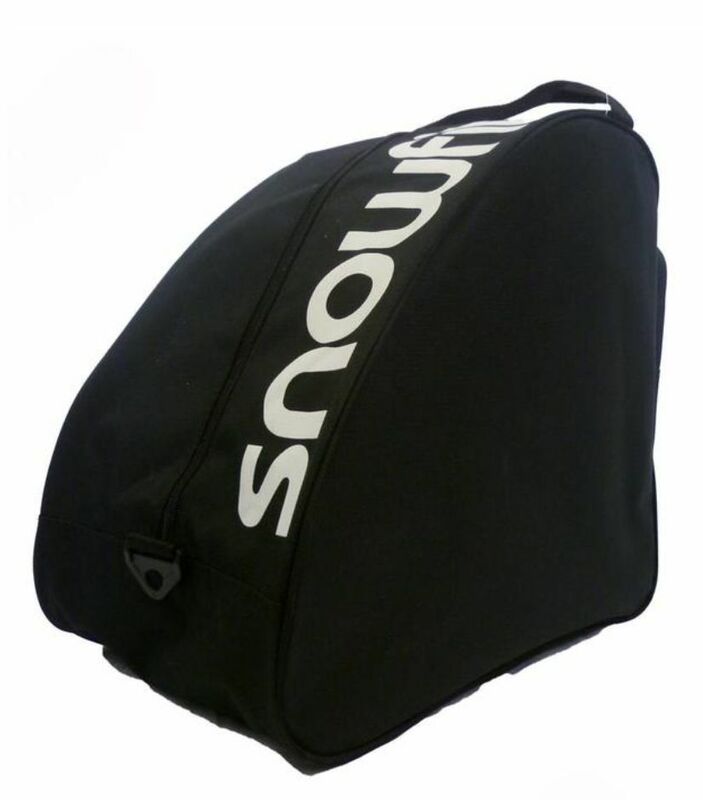 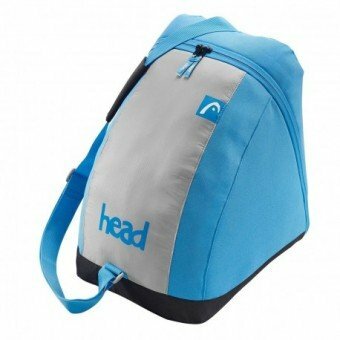 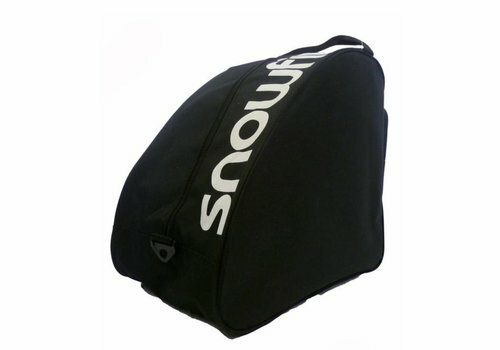 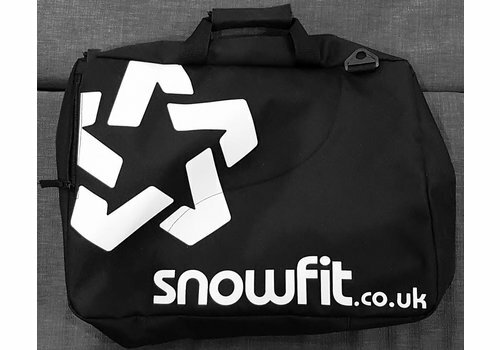 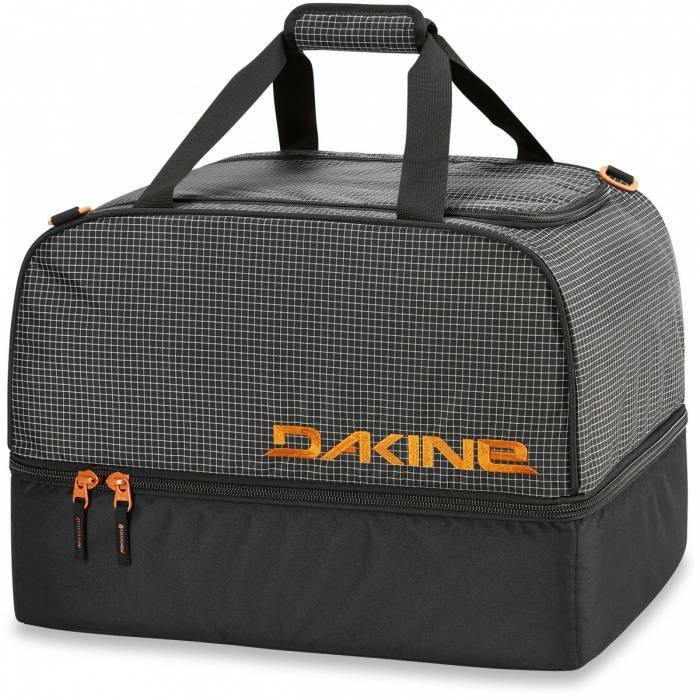 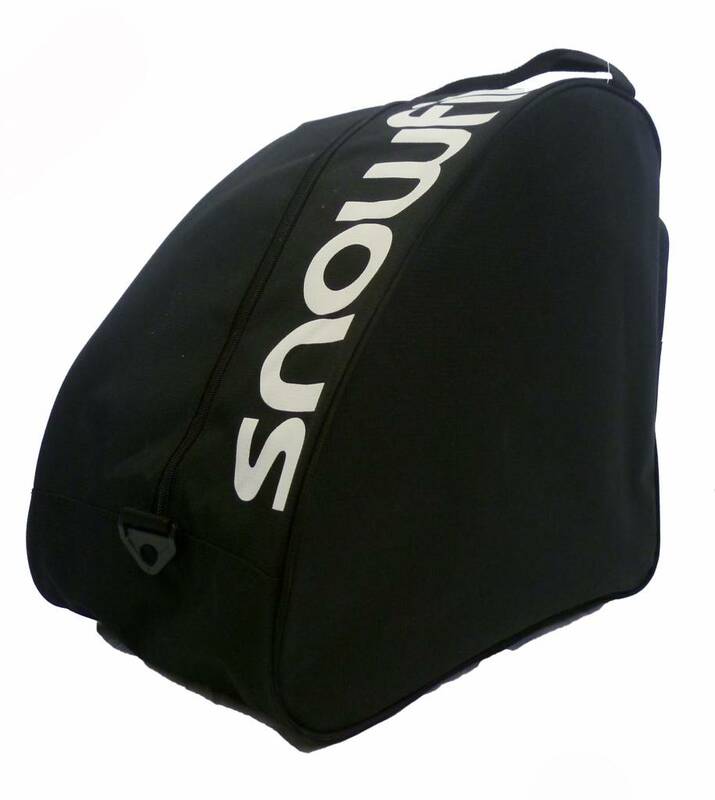 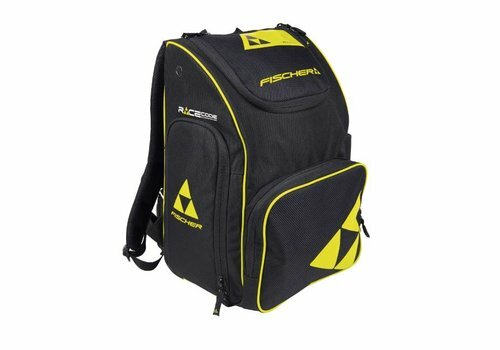 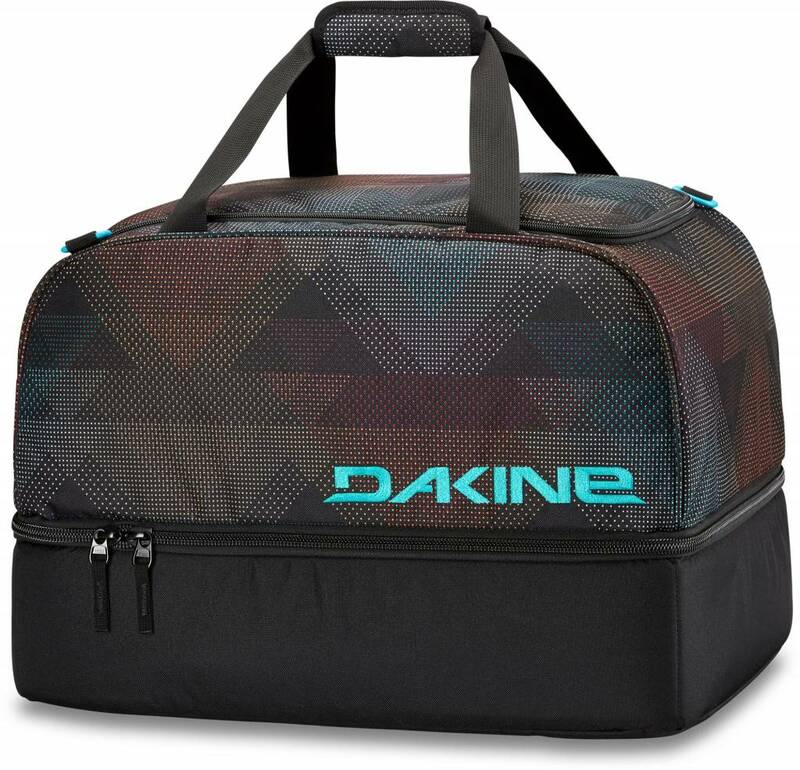 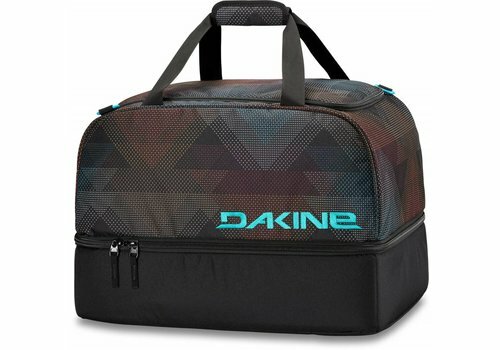 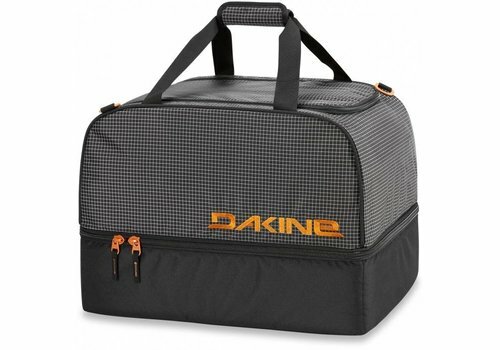 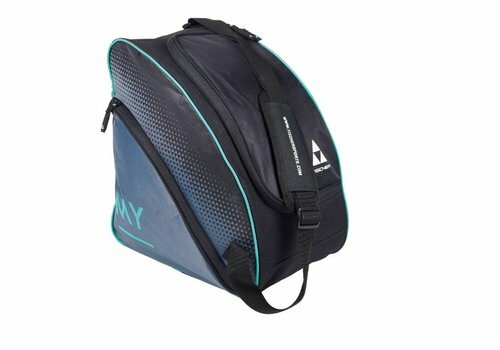 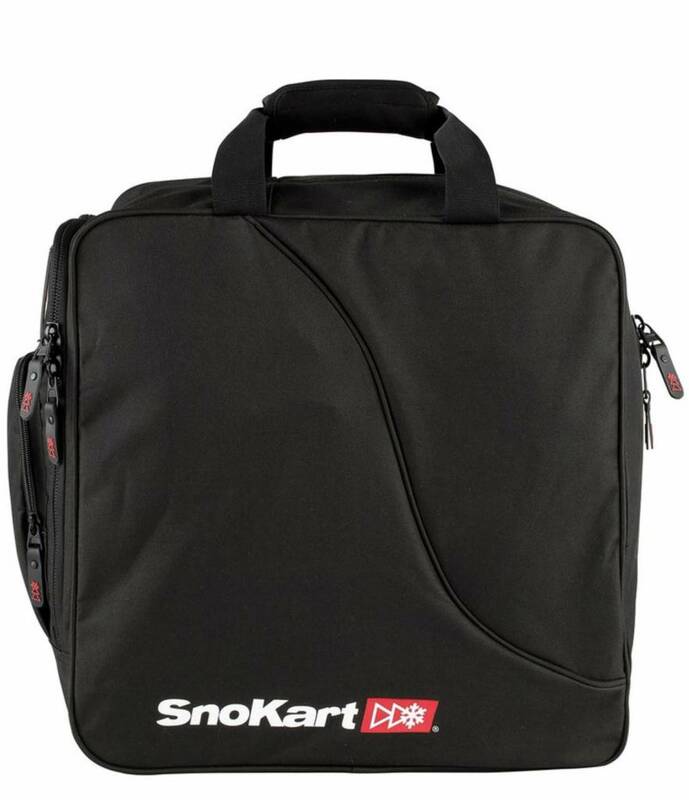 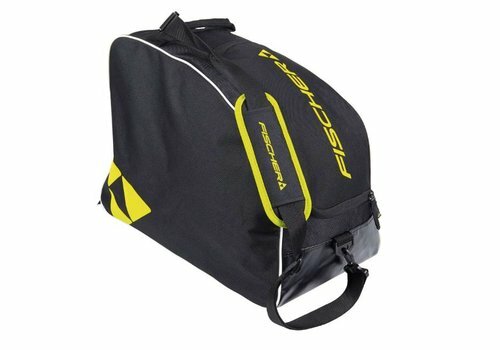 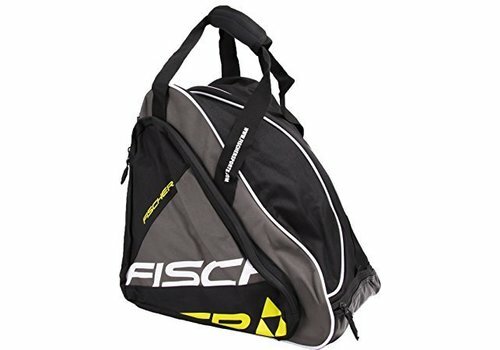 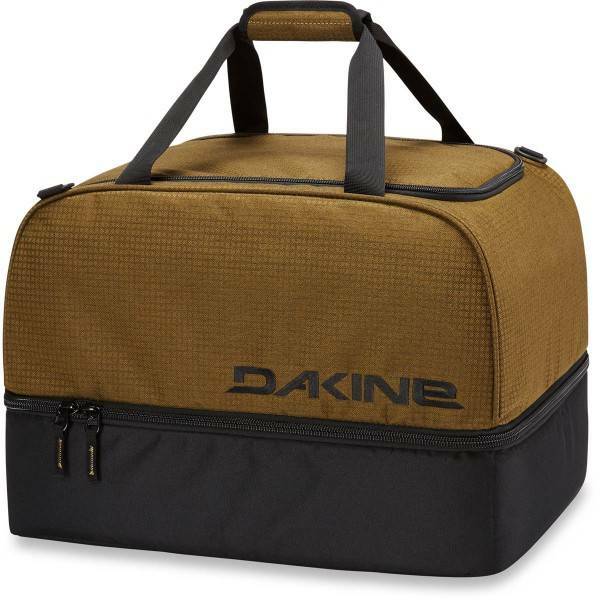 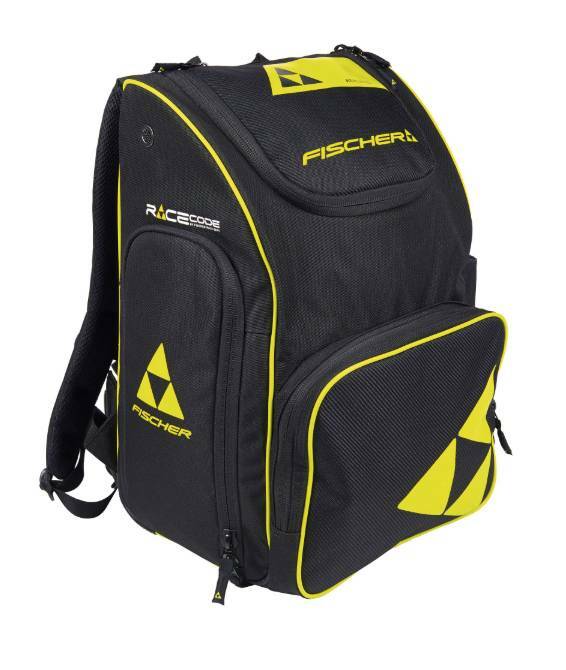 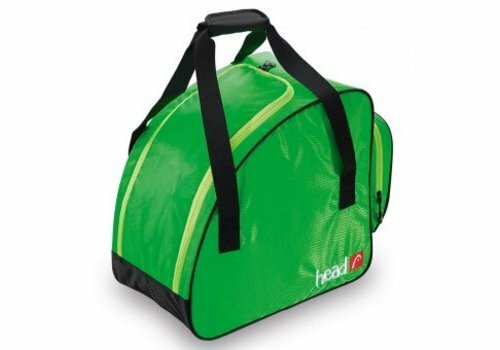 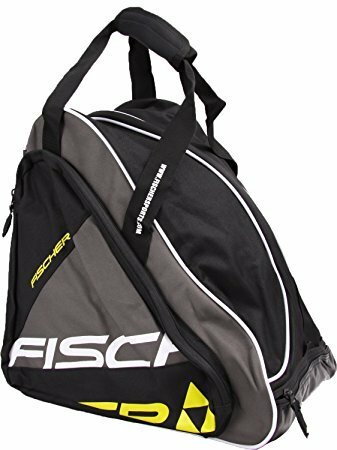 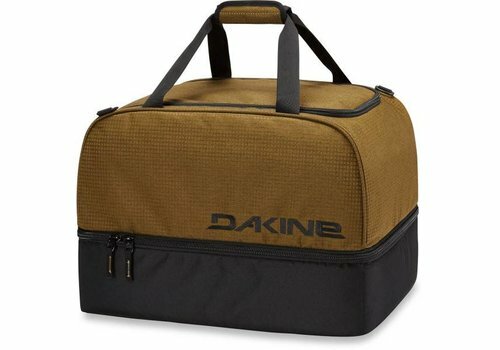 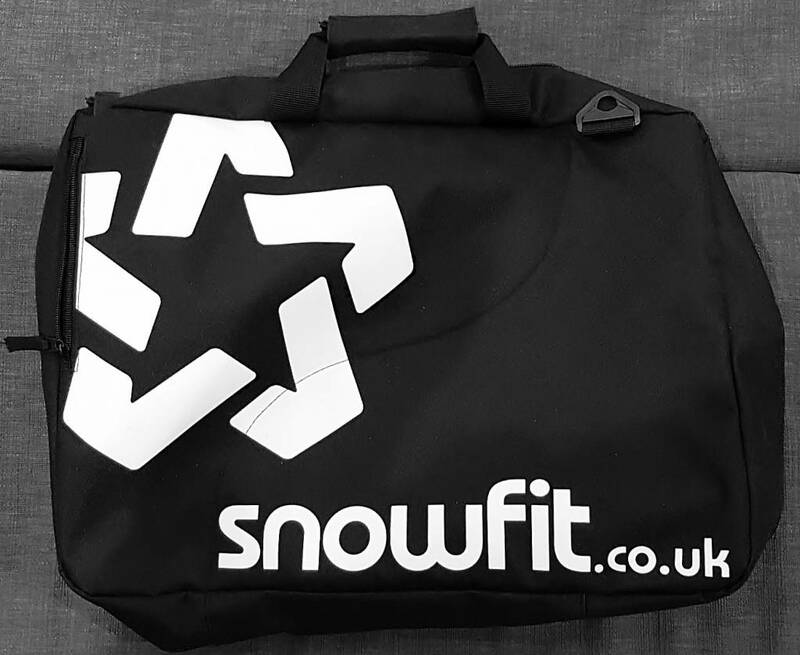 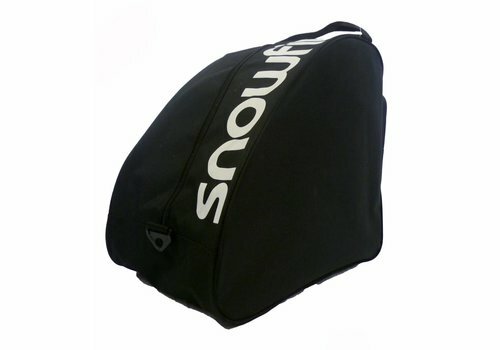 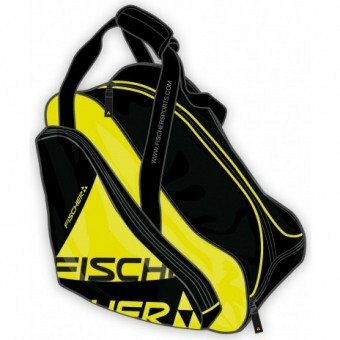 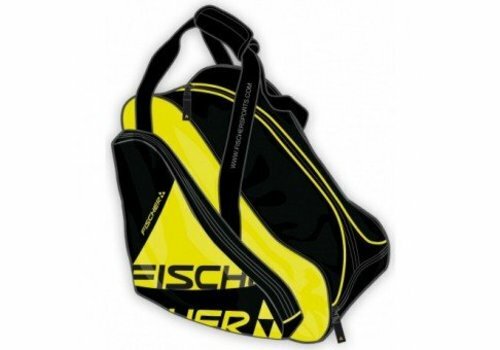 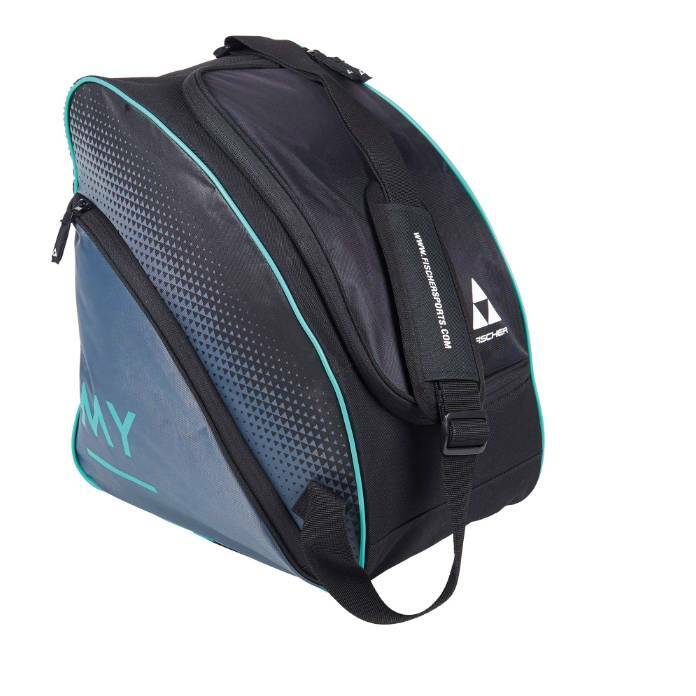 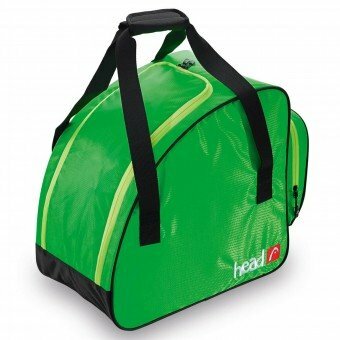 Not as enormous and possibly cumbersome as some of this genre it works well as your training/practice bag as well as a to and from the mountains boot bag. 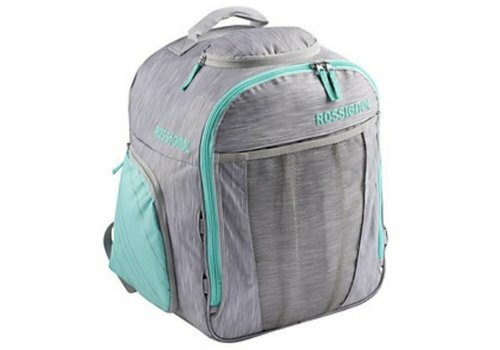 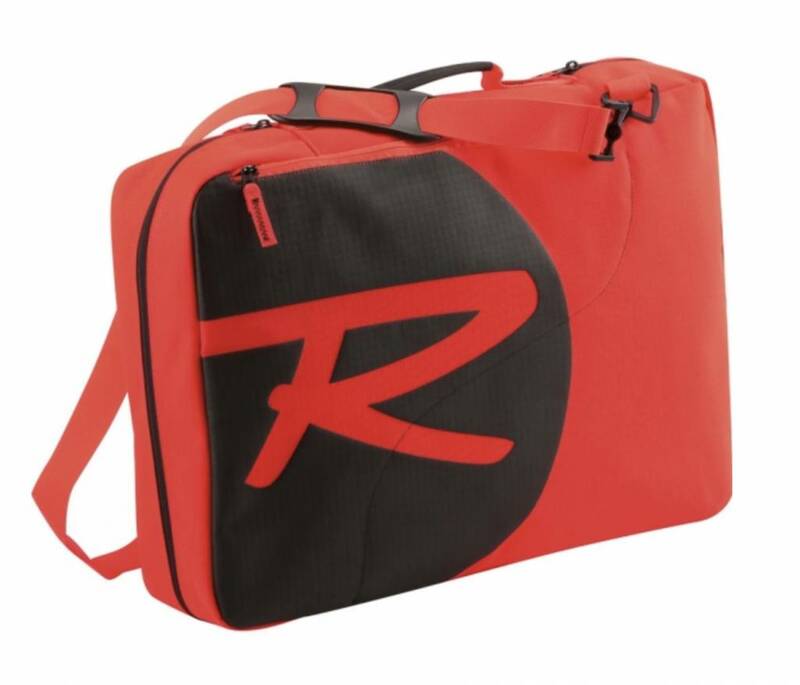 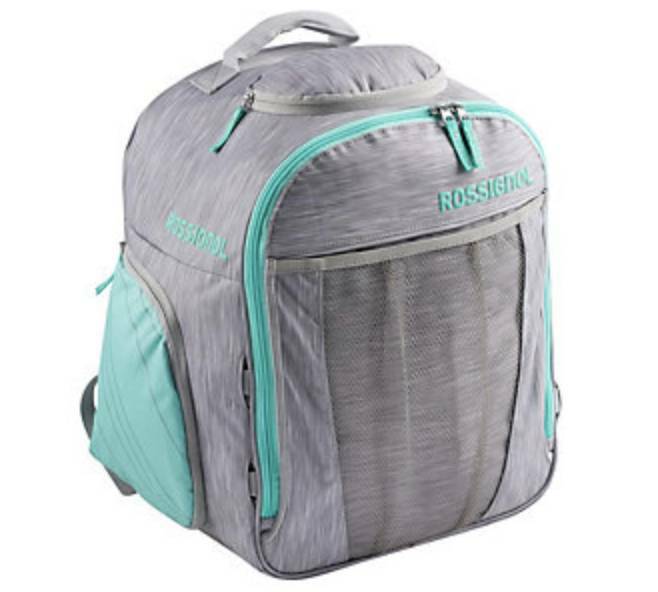 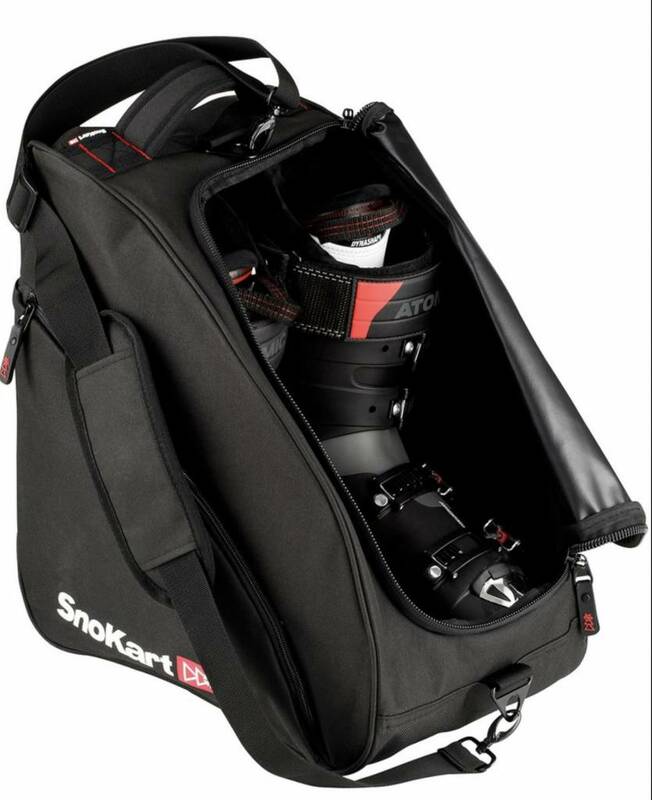 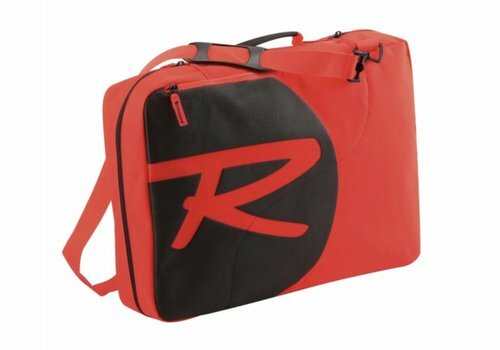 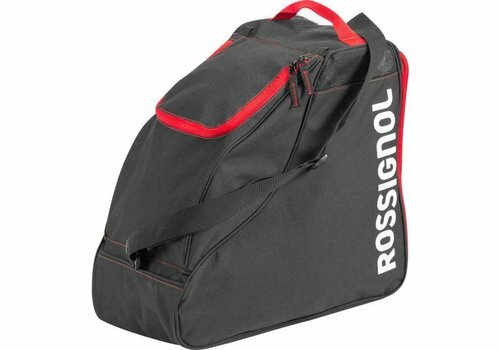 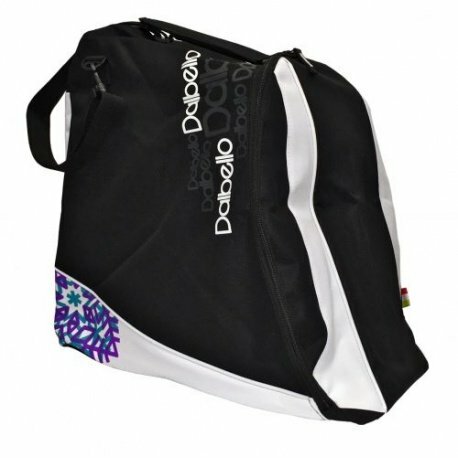 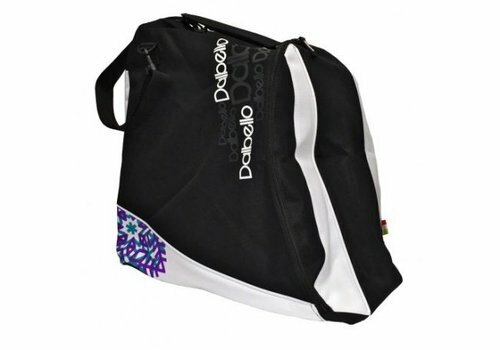 The Rossignol Dual Boot Bag is light, durable and offers a convenient way to transport your boots safely to and from the mountains, the indoor snow slope or your local dryslope; no frills functionality at an affordable price.